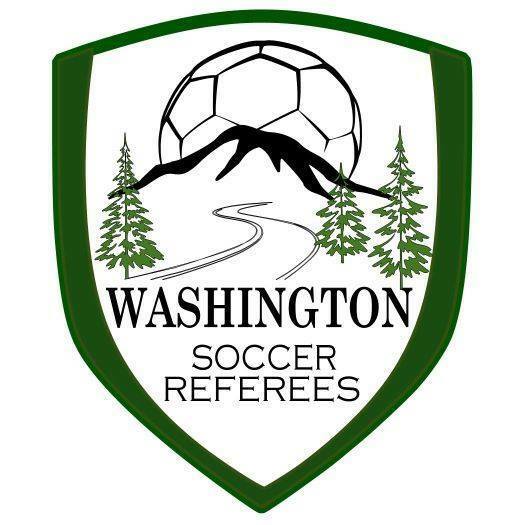 The Evergreen Premier League today announces the honorees for the previous week of play with the #HometownSoccer Players of the Week awards for June 10, 2018. 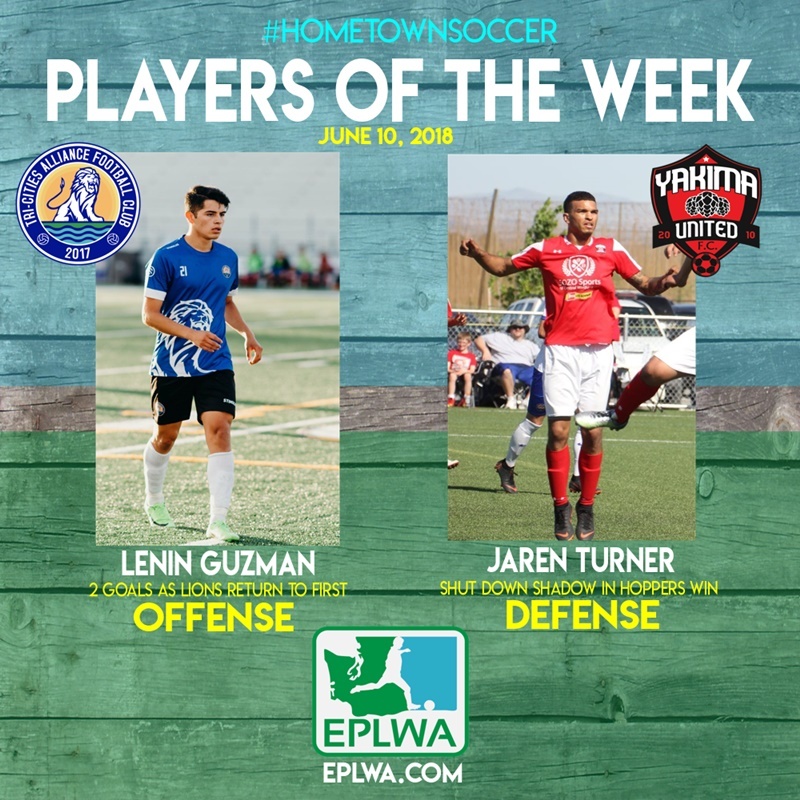 Tri-Cities Alliance forward Lenin Guzman (offense) and Yakima United Center Back Jaren Turner (defense) were voted by league head coaches and general managers as worthy of note for their standout contributions to their sides. Lenin Guzman leads the Lions with 4 goals. 2 of those came last weekend in separate matches as TCAFC split matches against Olympic Force and Vancouver Victory. Guzman’s goal on Saturday was the eventual winner while his goal on Sunday drew his club level in the 64th minute. Jaren Turner and his Hoppers had the challenge of stopping a Spokane Shadow offense that has produced 15 goals from 13 different scorers. When the final whistle blew Yakima United had scored a big 2-1 away win and moved to within 2 points of Spokane in the Columbia Division, with 2 matches in hand.